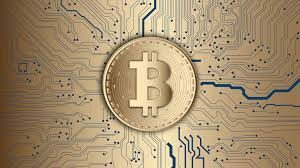 The number of people getting into virtual currency and Blockchain business is growing every day, as Shark Tanks Kevin O’Leary became the latest rich individual to join the sector. 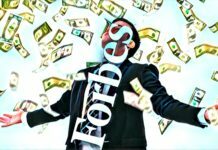 O’Leary recently accepted to invest $100,000 in a Crypto startup by an entrepreneur called Dmitri Love. According to the entrepreneur, Bundil platform will allow users to invest spare change in the Crypto sector without the need to go through the various processes as is done normally. The technology is expected to make it easy for more people to get in the Crypto market. Finally, Dmitri Love dream of raising at least $100,000 in Shark Tank episode has come true after Kevin O’Leary accepted to invest in his Crypto startup. 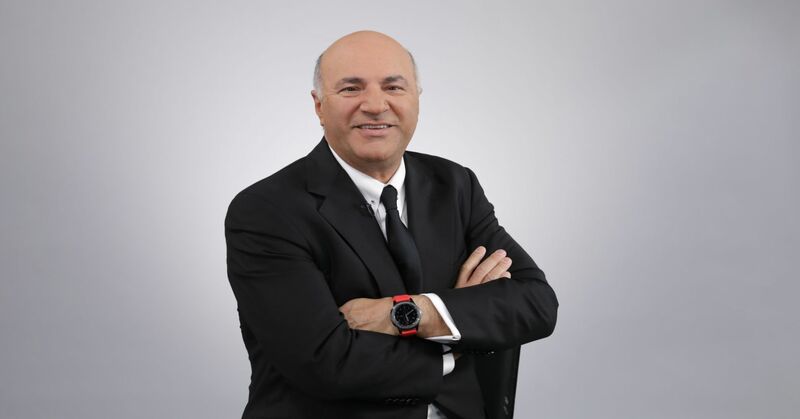 Although the entrepreneur’s plan was to give whoever provides the needed capital 10 percent ownership, he agreed to O’Leary deal, to give him a 50 percent share. Dmitri has developed Bundil, a platform that will allow users to convert their extra change into Cryptocurrencies. 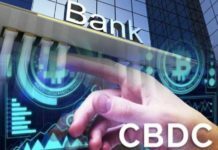 On its website, the company says it will let its users to automatically convert the change they get when using debit or credit cards to virtual currencies such as Bitcoin, Ethereum, and Litecoin among others. One of the factors that convinced O’Leary to invest in the project is that it allows users to purchase Cryptocurrencies without going through the lengthy and technical process currently involved. Using this platform, users will be spending their money on goods such as lunch or coffee and pay to the nearest dollar. They will then automatically invest the extra change in Cryptocurrencies. During the show, Dmitri got a chance to explain his journey and experience with the virtual currencies. While at the University of Arkansas about three years ago, he started to concentrate on web design. He later learned how to code. Although he was a web developer, he didn’t know how to invest in virtual currencies. When his family wanted to invest in Cryptocurrencies, they approached him for assistance. Nevertheless, getting into the sector was not easy as users have to go various steps to purchase their favorite coins. That is when the thought of creating a platform that eliminates these steps and makes it easy to get into the sector challenged him to develop Bundil. Although digital assets allow the users to transact in a cheap and fast method, their adoption is still low. Some pundits in the Crypto sector blame this slow adoption and pace of adoption on the complexity of getting into the market. It has been argued that the sector is a reserve for those with technical know-how. Dmitri’s Bundil is going to address this vital challenge and make it easy for users to get into the Cryptocurrency market. Understanding the Cryptogame will not be important, as the users will only need to have extra change when they buy or pay for different goods and services. 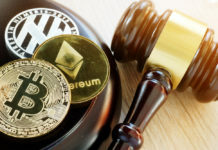 Hence, this platform is expected to play an essential role in boosting Cryptocurrency adoption once launched.